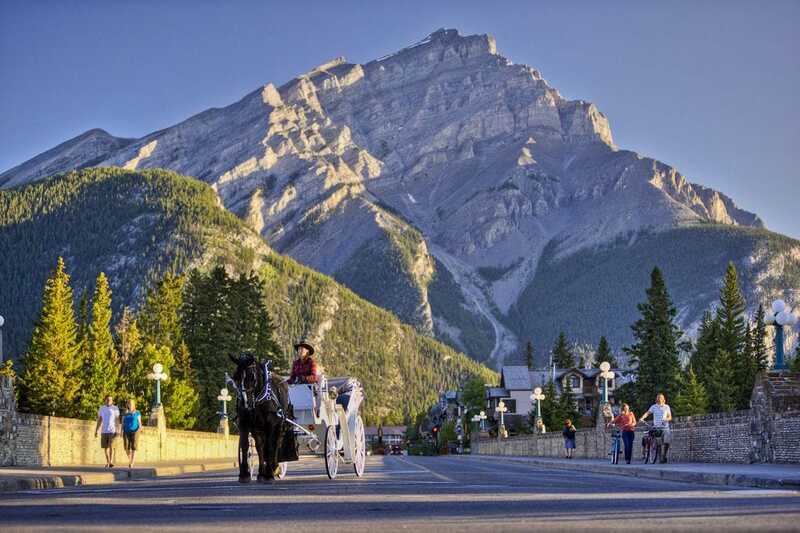 From major metropolises to quaint coastal towns, Canada has no shortage of travel-worthy destinations. 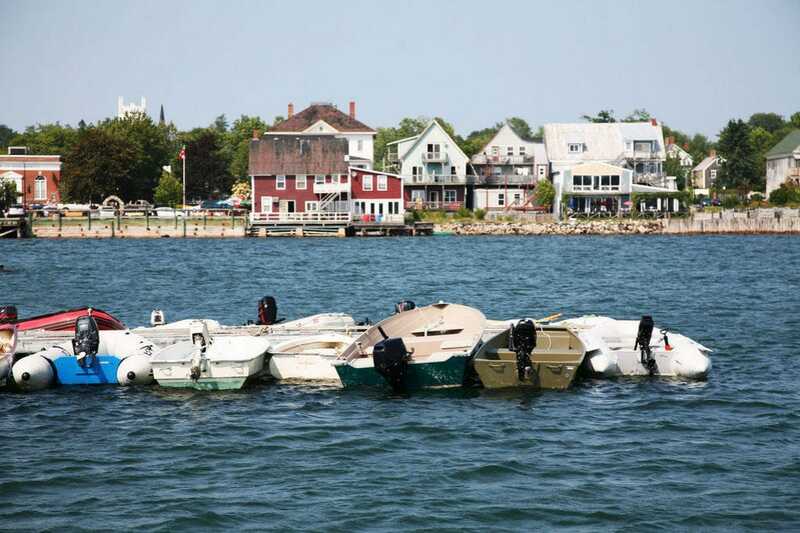 USA TODAY 10Best asked a panel of Canadian travel writers to choose their favorite must-see destinations in Canada, and then we turned it over to you, our readers, to help name a winner. The votes have been counted and the results are in! 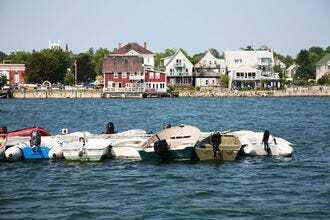 St. Andrews-by-the-Sea, a National Historic District in New Brunswick, ranks among North America's prettiest and most affluent resort towns. The town comprises 550 buildings, and more than 280 of them were built before 1880. 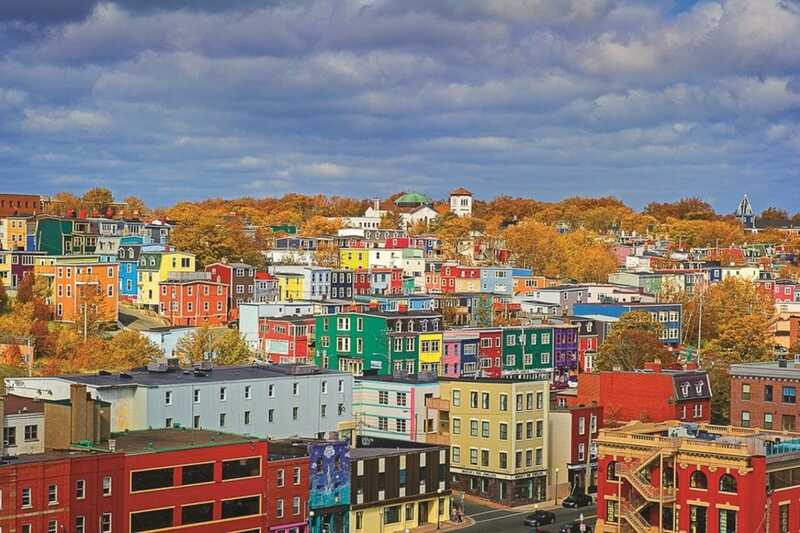 The picturesque community serves as a base for exploring the nearby Bay of Fundy. 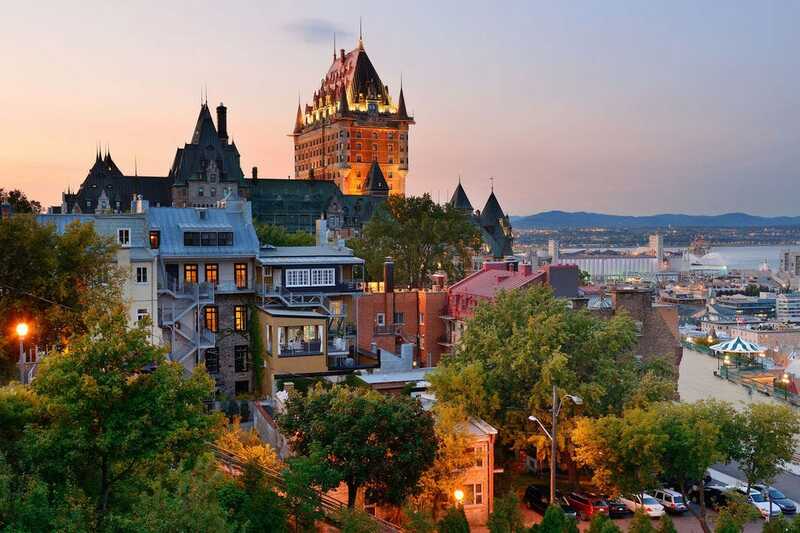 Quebec City, the French-speaking capital of the region of the same name, is the only walled city north of Mexico and a cultural hub known for its European flair. 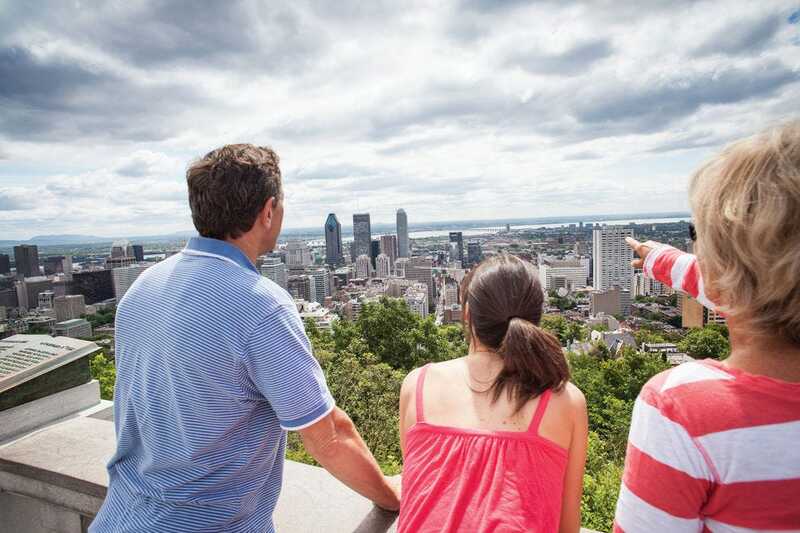 Just outside the UNESCO-listed Old City, outdoor attractions await in places like the Plains of Abraham, Montmorency Falls and the scenic St. Lawrence River. 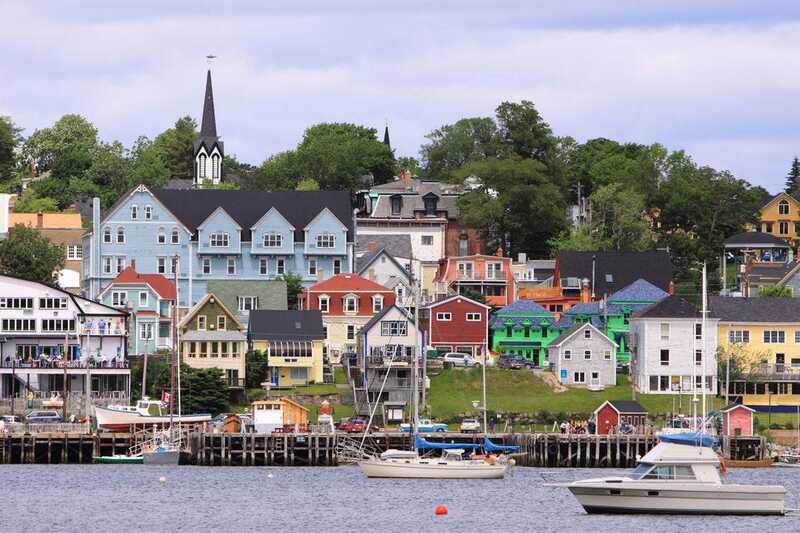 The colorful seaside village of Lunenburg on the South Shore of Nova Scotia is a designated UNESCO World Heritage site and home of the province's most famous vessel, the Bluenose II. Founded in 1753, the town is remarkably well preserved – its narrow streets lined with original buildings from the 18th and 19th centuries. Straddling the South Saskatchewan River, Saskatoon is a young and vibrant city, the largest in Saskatchewan and a hub of country and rock 'n' roll music. This four-seasons destination is most popular in the summer months, with long days perfect for exploring river trails or attending one of 40 summer events. 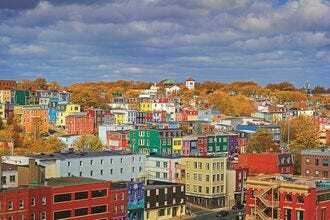 The island of Newfoundland is home to North America's oldest and most easterly city, St. John's. The provincial capital sits on a sheltered harbor with colorful row houses lining its sloped streets. A visit isn't complete without a hike to nearby Signal Hill, where views extend out over the harbor. Visiting Montreal is like going to Europe without the long flight. Considered one of Canada's most diverse cities, Montreal is also the world's second largest French-speaking city and a vibrant cultural center with the largest number of restaurants per resident anywhere in North America. The festival calendar features travel-worthy events like the International Jazz Festival of Montreal and Gardens of Light. 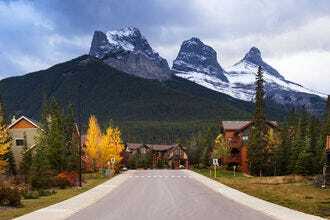 Situated several miles southeast of Banff, the town of Canmore is an outdoor adventure hub at the base of the iconic Three Sisters peaks. While an excellent base for exploring Banff National Park and Kananaskis Country, Canmore itself has plenty to offer, including a main street lined with top notch restaurants, shops, galleries and bars. 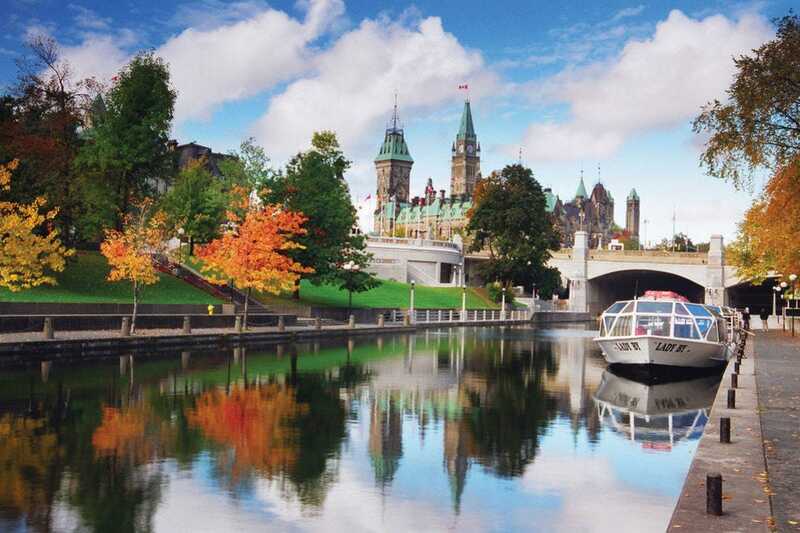 Ottawa, the vibrant Canadian capital, is home to Ontario's only UNESCO World Heritage site, the stunning and historic Rideau Canal. Visitors to this urban center can tour the Parliament Buildings, shop along Sparks Street Pedestrian Mall or visit some of the nation's top museums, including the National Gallery of Canada. Home to one of the world's most famous natural wonders, Niagara has plenty more to offer besides access to the iconic falls. 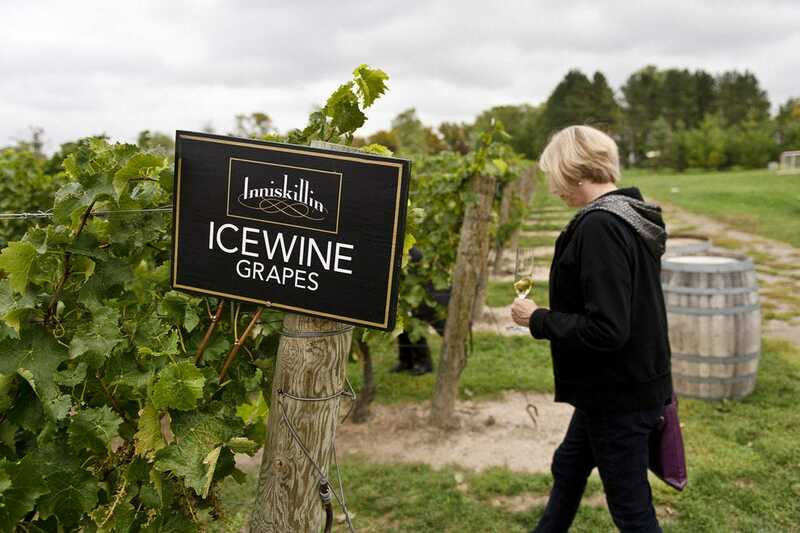 Nearby Niagara-on-the-Lake sits on the shores of Lake Ontario and attracts visitors with its Victorian charm and plentiful wine tasting opportunities. 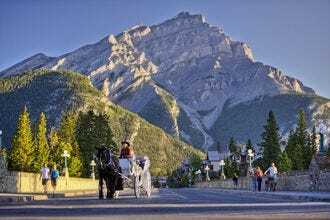 Walk 15 minutes in just about any direction from the town of Banff, and you'll find yourself surrounded by the majestic wilderness of Banff National Park. The resort town and gateway to the surrounding park boasts a surprising number of shops, art galleries, bars and excellent restaurants for its size. Other nominated destinations included Calgary, Charlottetown, Tofino, Toronto, Vancouver, Victoria, Whistler, Whitehorse, Winnipeg and Yellowknife. A panel of experts partnered with 10Best editors to picked the initial 20 nominees, and the top 10 winners were determined by popular vote. Experts Gregory B. Gallagher (Michelin Green Guide Canada 2017), Janet Gyenes, Maureen Littlejohn, Jody Robbins (25 Places in Canada Every Family Should Visit), Jenn Smith Nelson (travelandhappiness.com) and Nadine Sykora (Hey Nadine) were chosen based on their knowledge and experience of travel in Canada. 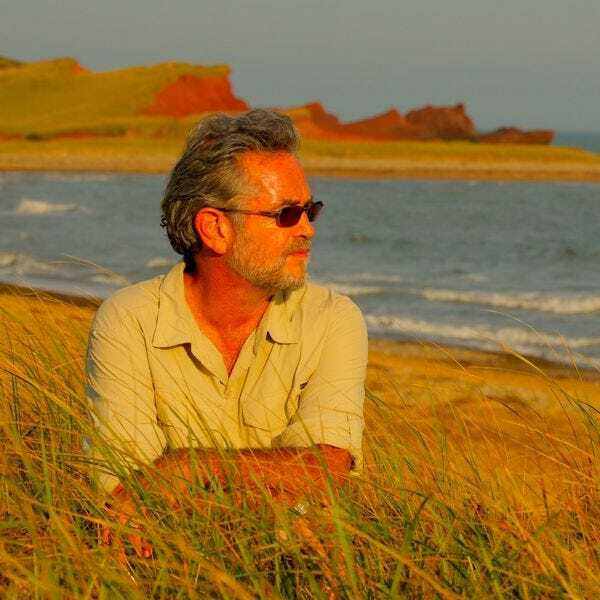 Gregory B. Gallagher is the author of Michelin Green Guide Canada 2017 and Penguin's DK Top 10 Montreal and Quebec City, the filmmaker behind the "Legends of Magdalen" documentary about Canada's remote Magdalen Islands, one of the original Canadian writers of Sesame Street TV Show, and writer/narrator of the CBC-IDEAS radio history series "Universal Jazz". Follow Gregory on Facebook, Twitter or Linkedin. Janet Gyenes, a Vancouver-based travel writer and editor, has written about Canada for a variety of publications, including Explorer: The Complete Residents' Guide to Vancouver, Just for Canadian Doctors and BC Living. Follow her on Twitter and Instagram. 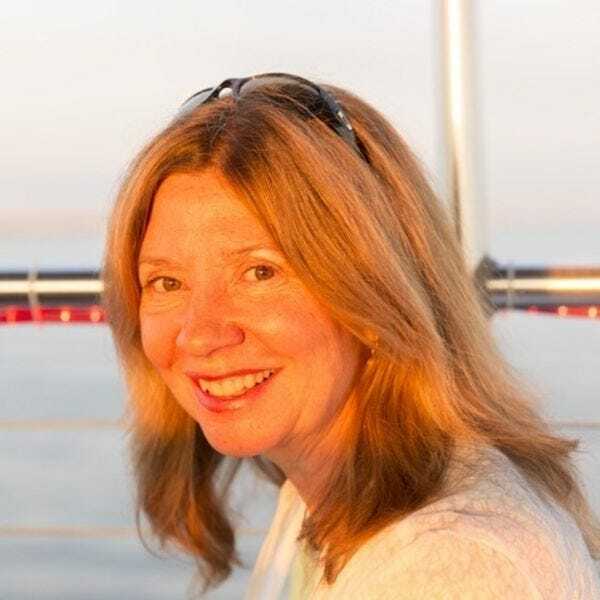 Maureen Littlejohn is an award-winning travel writer and editor based in Toronto. The best way she has found to discover a destination is by wandering back roads and chatting with locals. Sampling and savoring regional fare also helps. Currently, Maureen is executive editor of Culture Magazine. She has written for newspapers, magazines and online publications, including The Toronto Star, Globe and Mail and the Smithsonian’s National Museum of the American Indian magazine. 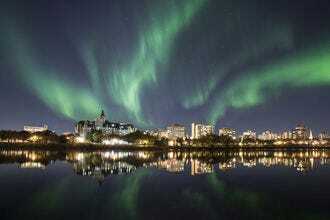 She has also contributed to Guide to Canada and National Geographic Guide to Family Adventure Vacations. Her career has taken her around the world and she has spent long-term volunteer stints in Swaziland, Vietnam and Ghana. Her favorite destination? Wherever she lands next. Follow Maureen on Twitter, Instagram or Facebook. 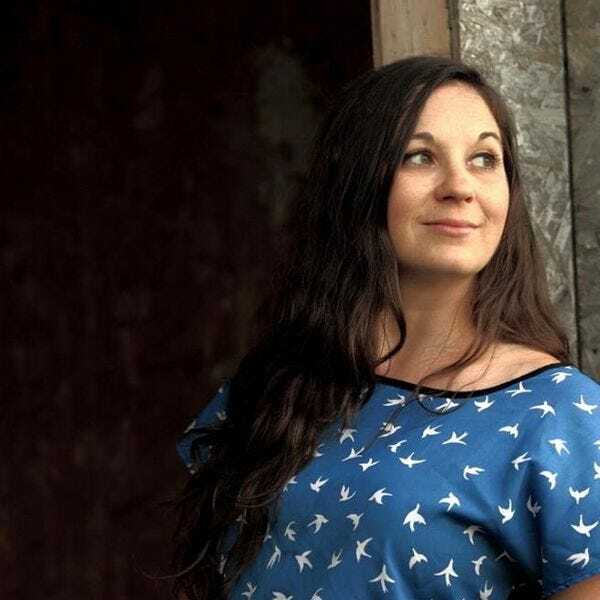 Jody Robbins is an award-winning Canadian freelance travel writer. She is the author of 25 Places in Canada Every Family Should Visit (Touchwood 2017). Her blog, Travels with Baggage, has been cited as one of Canada’s top travel blogs. Connect with Jody on Twitter, Instagram or Facebook. Jenn Smith Nelson is an award winning freelance travel writer and photographer who contributes to a number of outlets such as the Toronto Star (regularly), South China Morning Post, My Spotlight Kanada/USA, Skycanner, ReaderDigest.ca, Canadian Geographic, Espaces, Nuvo, National Post, Westworld, Just for Canadian Doctors/Dentists, My Country Extra (US), Nuvo, Chatelaine and more. 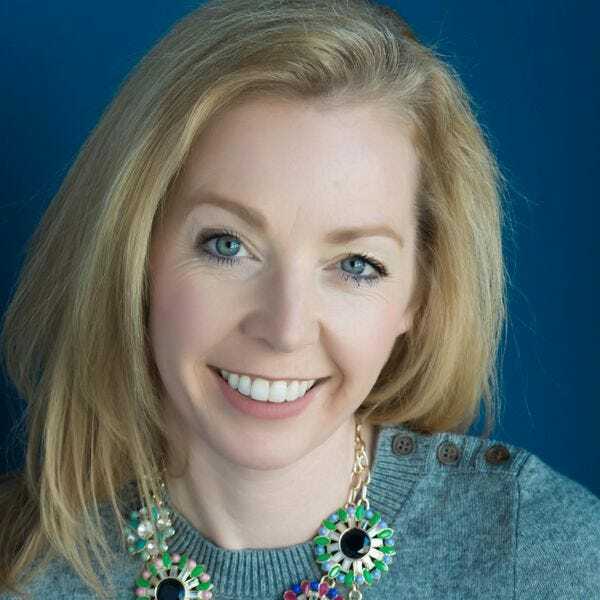 She's a current member of the Society of American Travel Writers, the North American Journalists Association and the Travel Media Association of Canada. She loves adventure travel and when she's not snuggling with wolves, swimming with belugas or bathing in the snow, she's traveling with her kids collecting stories and memories. You can also catch Jenn on air via CBC Saskatchewan where she is a travel columnist, on her blog www.travelandhappiness.com, or on Facebook, Twitter or Instagram. Nadine Sykora is one of the top travel vloggers on Youtube where she has made over 800+ videos gaining over 40 million+ views. Over the last 7 years she has traveled to over 50 country including all around parts of her home country of Canada. 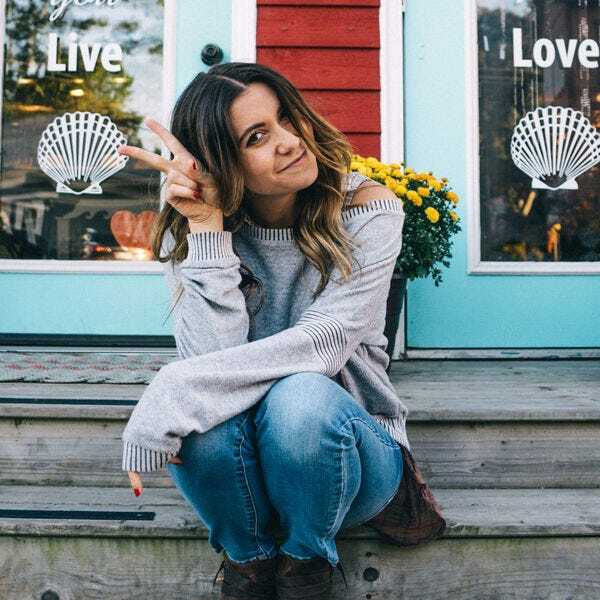 She has worked on dozens of video campaigns for brands, tourism boards and companies, and has been on expert travel & business panels at the Canadian Media Producers Association, Playlist Live, VidCon and Buffer Festival. She was a keynote speaker at the 2016 Women in Travel Summit. Nadine’s passion for travel is contagious and she loves to share her experiences and travel expertise via social media and through her videos. Follow her at Hey Nadine or on YouTube, Facebook, Twitter or Instagram.